It's the 20th anniversary of the White Camel Awards! 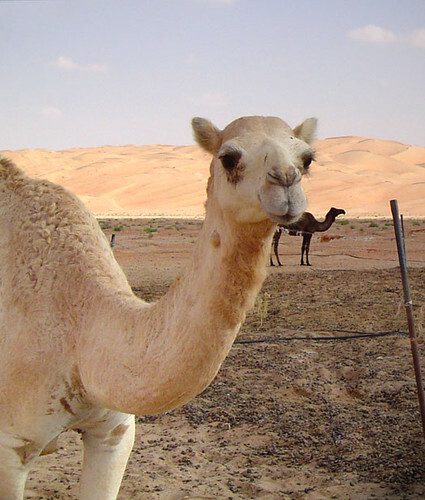 We're looking for nominations for the 2018 White Camel Awards that recognize significant non-technical achievement in Perl and its community. Each year we recognize work in the broad categories of community, advocacy, and user groups. These people keep the Perl community going and deserve to be recognized! 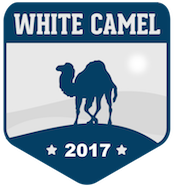 We're looking for nominations for the 2017 White Camel Awards that recognize significant non-technical achievement in Perl and its community. Each year we recognize work in the broad categories of community, advocacy, and user groups. These people keep the Perl community going and deserve to be recognized! We're looking for nominations for the 2016 White Camel Awards that recognize significant non-technical achievement in Perl and its community. Each year we recognize work in the broad categories of community, advocacy, and user groups. These people keep the Perl community going and deserve to be recognized! 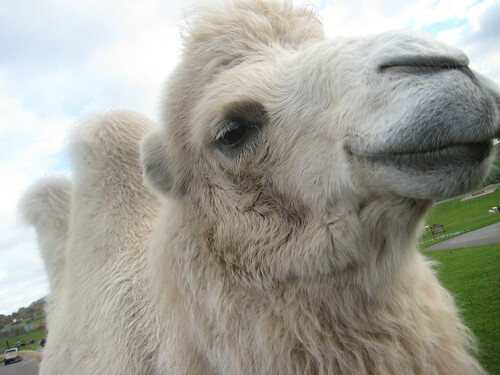 We're looking for nominations for the 2014 White Camel Awards that recognize significant non-technical achievement in Perl and its community. Each year we recognize work in the broad categories of community, advocacy, and user groups. I'm looking for nominations for the 2013 White Camel Awards, and this year I'm using MobRater, a PlainBlack service, to get those nominations at http://whitecamelawards.mobrater.com.We're looking for people who have made significant non-technical contributions to Perl and the Perl community. We typically divide that up into user groups, community, and advocacy, although the categories are a bit squishy.